Open seven days a week, Christie’s South Kensington is the busiest saleroom in the UK, annually holding over 100 sales and offering more than 30,000 lots. The modern saleroom facilities and exhibition spaces provide one of the most accessible, well lit and welcoming sales arenas in the world, consistently attracting over 200,000 visitors a year. Interiors sales dedicated to home furnishings are held every month alongside sales of single-owner collections, and specialized sales for the avid collector are scheduled throughout the year according to category. Every lot is beautifully illustrated in a large scale magazine-style catalogue and in an online e-catalogue. 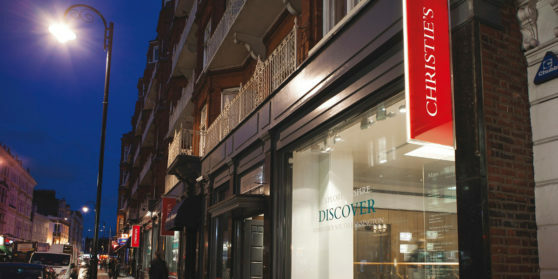 Christie’s South Kensington appeals to a worldwide audience – in 2014 registrants originated from over 100 countries, with one third of bidders taking part in auctions from the comfort of their own home or office, using Christie’s unique online bidding facility. 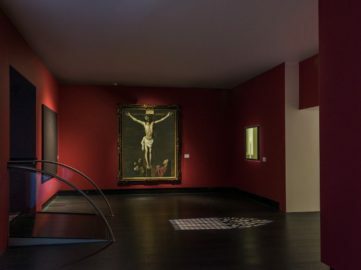 A superb survey on the history of religious painting featuring the works of Old masters and 20th century artists alike is on display at Christie's in London. 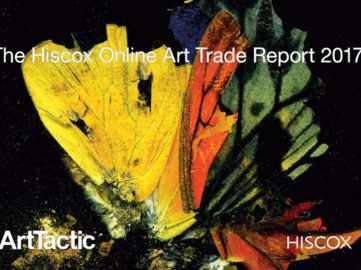 What does the Hiscox Online Art Trade Report for 2017 reveal for the market? Is purchasing of artworks on the web safe? What are the latest trends? 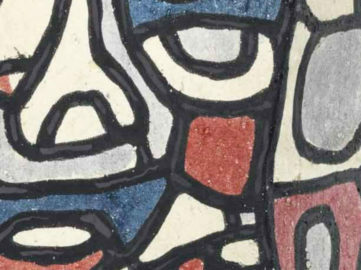 Take a look at how did the Post War and Contemporary Day Auction go, and how does Christies auctions in London rate against Sothebys.